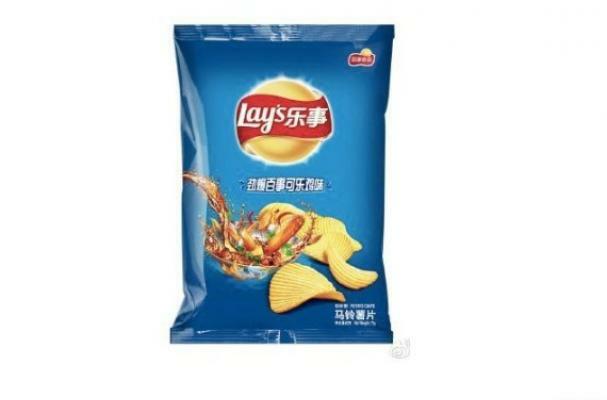 China's Pepsi Chicken Potato Chips are hybrid crisps and have further proved fusion cuisine is continuing to grow. The flavor, which may sound odd at first, isn't too crazy in China, where many use soy sauce and spices added to cola for a marinade. Would you be willing to try these Pepsi Chicken crisps?